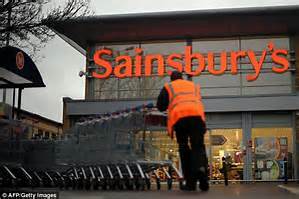 I blogged recently about the shortage of Prosecco in the UK due to last year's poor Italian grape harvest, and the growing popularity of Perisecco So it is no surprise to see that another alternative to the popular 'fizz' has helped to rescue supermarket giant Sainsbury's from a flat Christmas. Bosses at the supermarket announced in the UK press yesterday that their Italian sparkling wine, Pignoletto, has been one of their festive winners. Priced at only £9, this relatively cheap plonk, has helped boost total sales by 0.8 per cent. Pignoletto Doc Spumante Brut was introduced by Sainsbury's as part of their 'Taste the Difference' range, in November. It was commended by judges in the International Wine Challenge and recommended by wine reviewers before Christmas. 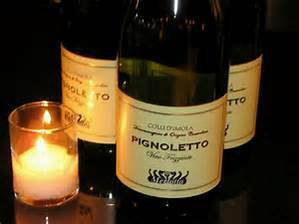 Pignoletto has a fruity taste, unlike the yeasty, bready flavour of champagne.